The main camera we use is the Sony Alpha A6000. If we need to take pictures underwater, we use the Nikon AW130 or just use the GoPro to pull pictures from the video. The Nikon pictures always look better than we think they will, and the GoPro is great but there is no way to zoom or change the settings. This camera has been what we've learned on so far. It has a ton of great features and the kit lenses have been much more useful than other camera's kit lenses. Everyone knows the GoPro is an incredible, well performing camera. We felt the same - we love this camera. I wish, as I do with all of my camera equipment, that I had learned more about it and all it could do, before we left. The apps for your phone are great and good for editing on the road. I'm looking forward to picking up a Hero 5 because the camera itself is waterproof and doesn't need the housing which gets scratched and creates an extra step of work. 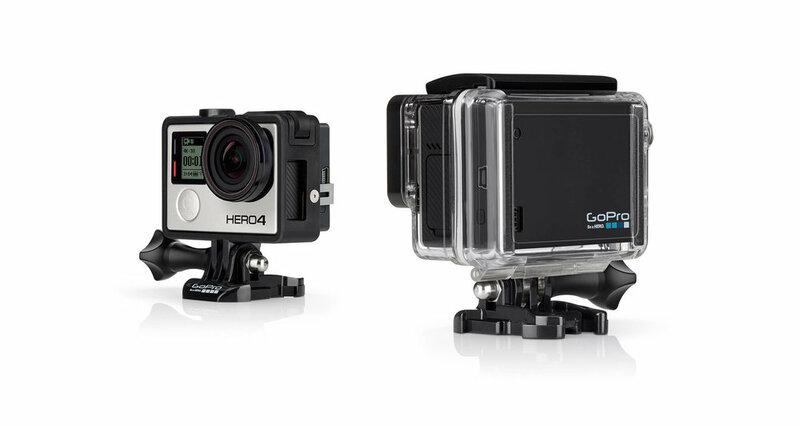 Now that we better know how to use our GoPro, this camera might be overkill - but it takes GREAT shots both above and under water. It has been a really great backup camera or one that we take with us where this will be water risks we don't want to take with the Sony. For a small, high-quality, point and shoot, waterproof option, this was absolutely the right choice.